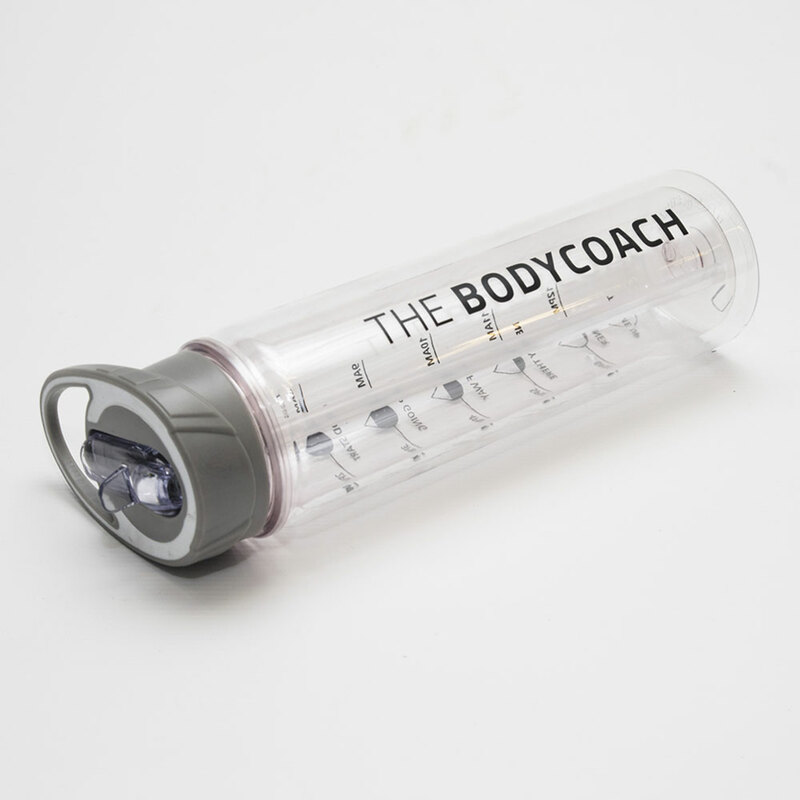 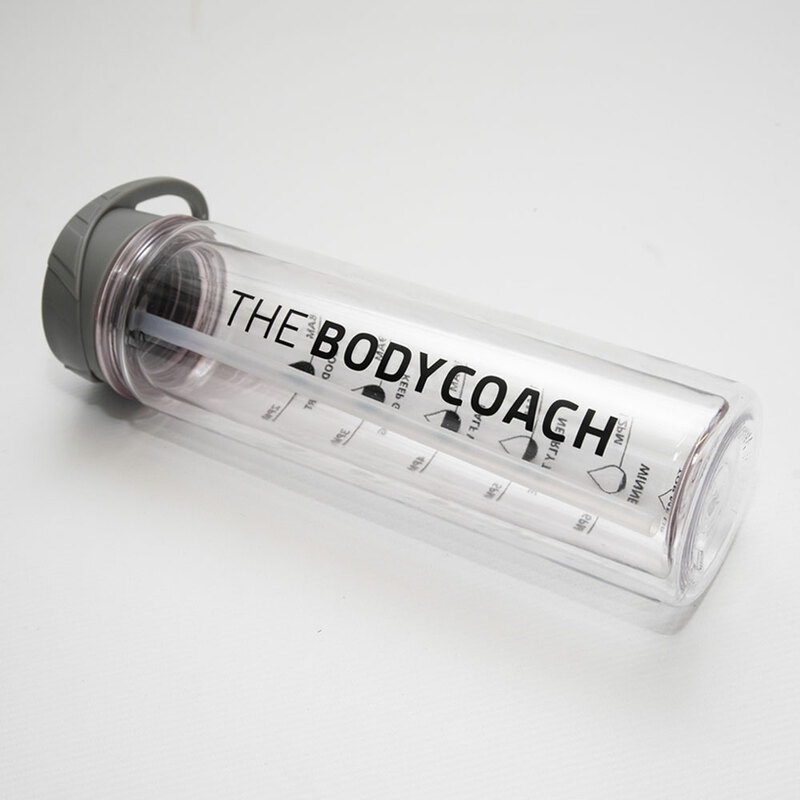 The Body Coach official water bottle comes with double walled insulation designed to help keep your water cold. 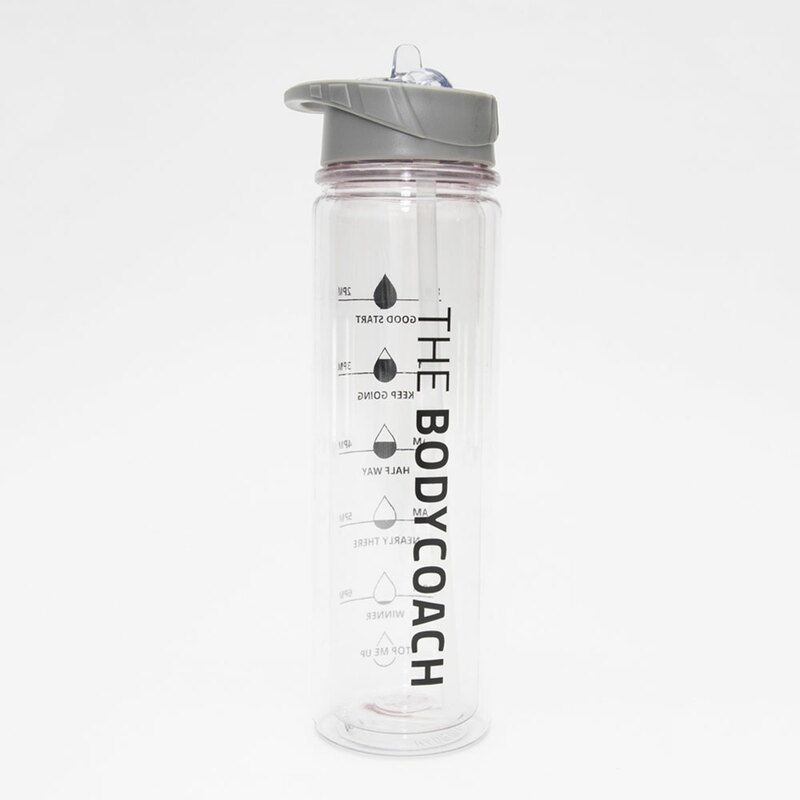 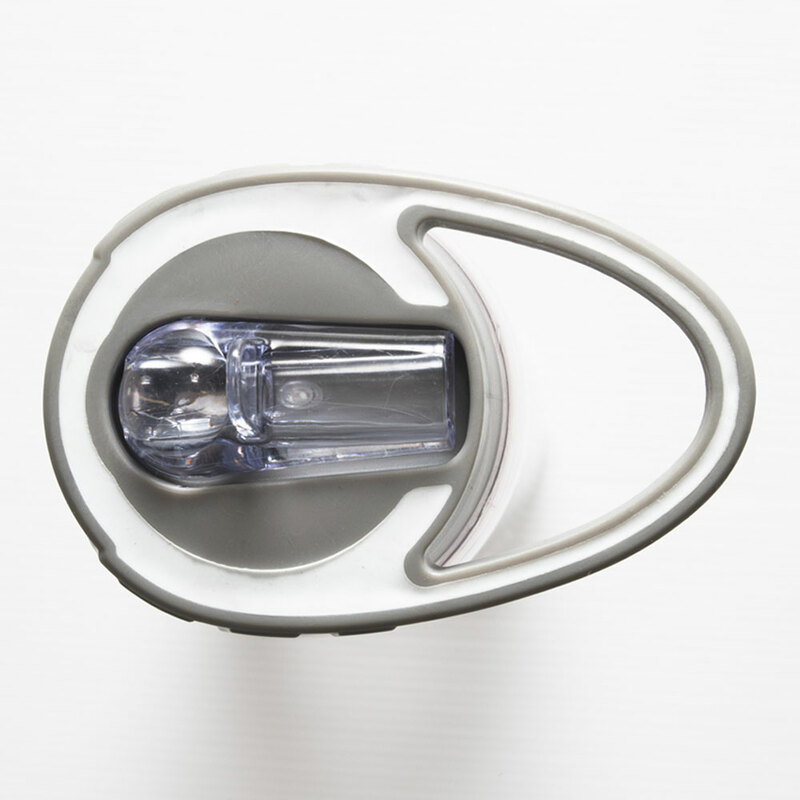 Please note, upon first receiving your water bottle, you may find that the mouth piece is a little stiff, which can impede water flow initially. 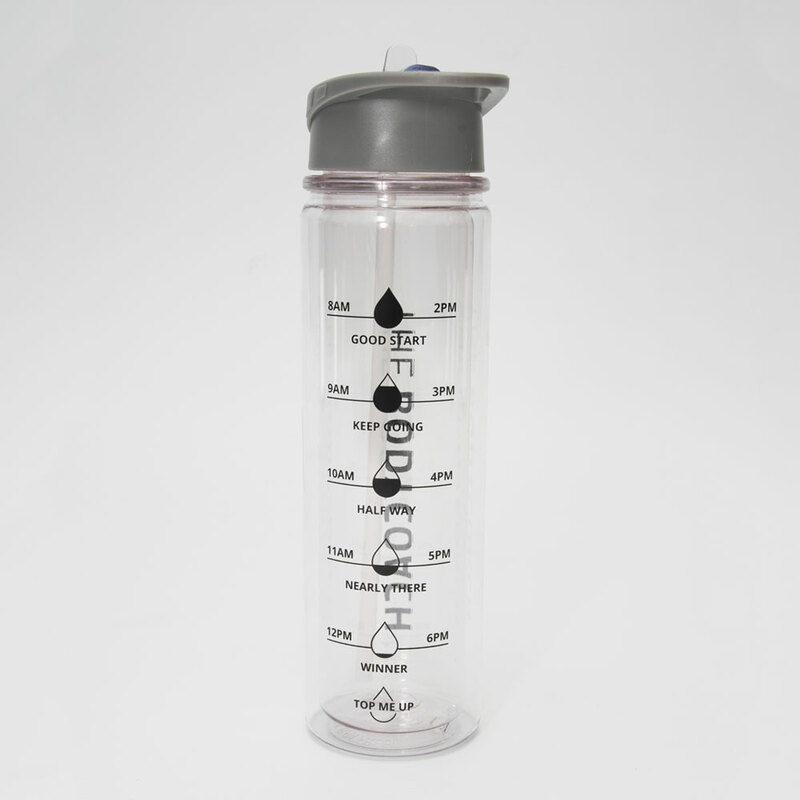 To ensure optimal water flow, please make sure the mouth piece is opened fully.